Many years ago, in the hidden village of Konoha, lived a great demon fox. When it swung one of it's 9 tails, a tsunami occurred. The 4th hokage sealed this demon fox inside a boy, Naruto, in exchange for his own life. Naruto grew up with no family, and the villagers hated him thinking that he himself was the demon fox. 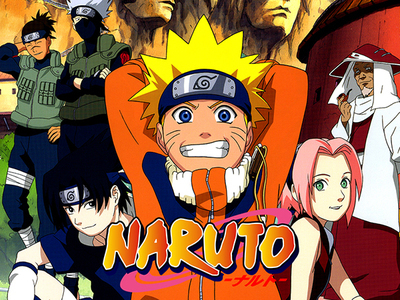 Naruto's dream is to become Hokage and have the villagers acknowledge him.